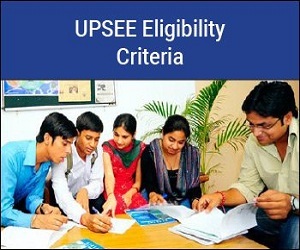 The UPSEE eligibility criteria 2019 states the terms and conditions which the candidates have to fulfil, for instance qualifying exam the candidate needs to pass. There are four types of engineering courses that are offered through the UPSEE entrance exam - B. Tech., B. Tech. (Bio-Technology), B. Arch., and B. Tech. (Agriculture Engineering). And depending on the course the candidate selects, the eligibility criteria of UPSEE 2019 will also change. 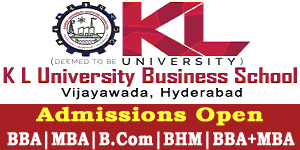 For instance, in case of B.Arch course, the candidate needs to score minimum 50% marks in the compulsory subjects. However, for B.Tech candidates the minimum aggregate requirement is 45% marks in the compulsory subjects. In case of reserved category candidates, there is also score for relaxation of minimum marks. 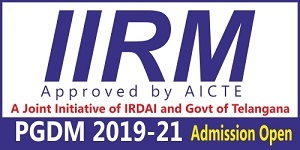 As per UPSEE 2019 eligibility criteria, there is no age limit, so the entrance exam will be open to all age groups. Candidates need to go through the eligibility criteria of UPSEE carefully before filling the application form, because otherwise their applications might be cancelled. 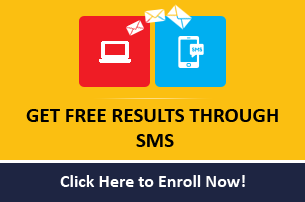 Through this article candidates can check the detailed information regarding UPSEE Eligibility Criteria 2019. Nationality: Indian/ NRI/ FN/ PIO candidates are eligible to apply. Age Limit: There is no age limit to take the UPSEE 2019 exam. Candiadate must have passed the qualifying exam without grace with minimum 45% marks (40% marks for SC/ST Category candidates) in aggregate in required three subjects. The candidate must have obtained minimum 50% marks in aggregate and passed each subject individually without grace. Must have passed qualifying exam with minimum 45% aggregate marks (40% marks for SC/ST Category candidates) in aggregate without grace. Candidates whose parent(s) are not a domicile of UP and who have passed the qualifying exam from an institution outside UP, such candidates can also take the exam. However, such candidates will be considered for admission to only 10% of the sanctioned seats available in private institutions affiliated to AKTU. Also, candidates will not be offered reservation benefits under this option. Seats for candidates belonging to this category will be filled on the basis of UPSEE 2019 merit.